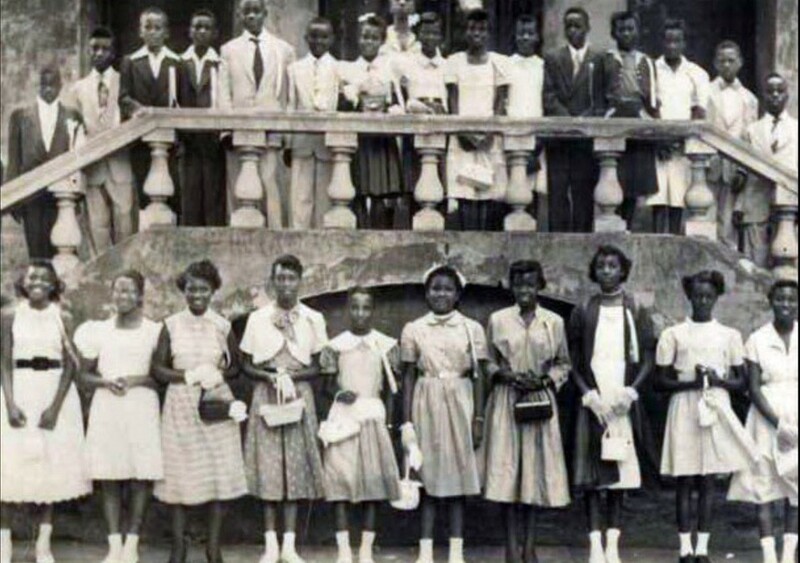 Ships of the Sea Maritime Museum and the Beach Institute invite the community to explore the rich and vibrant history of black education in Savannah on Friday, Feb. 22 at 6:00 p.m. at Ships of the Sea. “The Beach Institute Meets West Broad Street School: A Black Education in Savannah” is presented free of charge in the Museum’s beautiful open-air North Garden Assembly Room. The two organizations were central in the education of African American students. The Beach Institute was built in 1867 by the Freedmen’s Bureau and was named after the editor of Scientific American magazine, Alfred E. Beach. In 1868, Ships of the Sea’s William Scarbrough House was established as a temporary day school for black children and in 1873, became the location of the West Broad Street School until 1962. Dr. Annette Brock, former Savannah State University president and current chairman of the King-Tisdale Cottage Foundation, will join author, storyteller and Beach Institute project consultant Vaughnette Goode-Walker to give the presentation and engage in discussion. One of the Beach Institute’s most famous alumni was Robert Sengstacke Abbott. Abbott, born in 1870, grew up in Savannah and attended the Beach Institute in 1886. In 1905, he founded The Chicago Defender, which became the most successful black newspaper in the country. In turn, Abbott became one of America’s first self-made millionaires of African American descent. The evening also marks the launch of Ships of the Sea’s online learning website “A Thirst for Learning: A History of the West Broad Street School 1873- 1962.” First presented in 2011 as a Museum exhibit, the new website will allow online visitors to learn about Savannah’s secret schools, which taught black students as early as 1819, and to learn all about West Broad Street School’s colorful history. For the night’s event, Ships of the Sea’s curator of exhibits and education, Wendy Melton, will mount the original exhibition panels in the North Garden Assembly Room. Melton also will screen a charming short video that shows Scarbrough House during its time as a school and includes a 2011 reunion of some WBSS students who attended in the 1940s and ‘50s.